Galaxies; jets—galaxies; active—BL Lacertae objects; general—quasars; general—quasars; supermassive black holes. 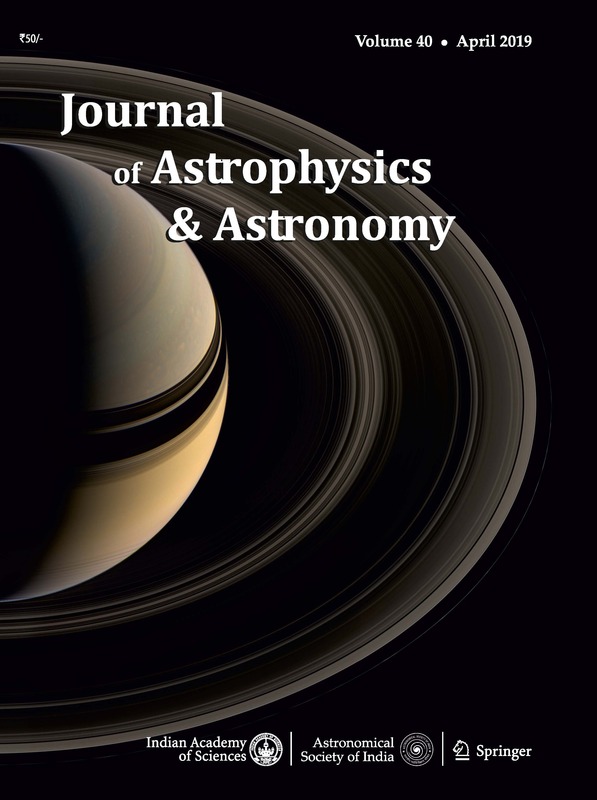 In this paper, the scale invariance of the synchrotron jet of Flat Spectrum Radio Quasars has been studied using a sample of combined sources from FKM04 and from SDSS DR3 catalogue. Since the research of scale invariance has been focused on sub-Eddington cases that can be fitted onto the fundamental plane, while near-Eddington sources such as FSRQs have not been explicitly studied. The extracted physical properties of synchrotron jet of FSRQs have been shown to be scale invariant using our sample. The results are in good agreement with theoretical expectations of Heinz &amp; Sunyaev (2003). Therefore, the jet synchrotron is shown to be scale independent, regardless of the accretion modes. Results in this article thus lend support to the scale invariant model of the jet synchrotron throughout the mass scale of black hole systems.